Jim Sturgess and Anne Hathaway have a new romantic comedy coming out - and it's an interesting concept. It explores how someone life can be so similar, yet so different, on the exact same day every year. 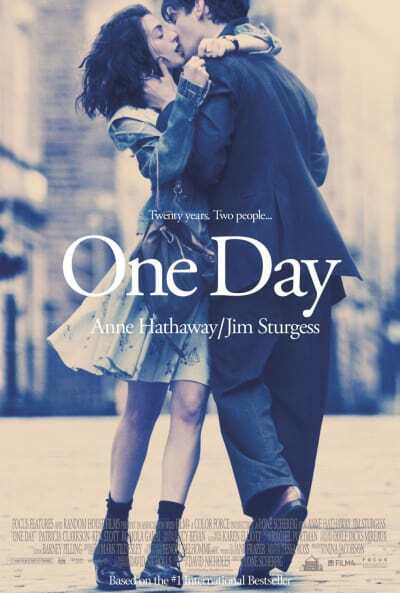 One Day is about two old college friends who are revisited every year on the exact same date to see where they are in their lives and relationship. Some year we find them together, some years they are not together. Check out the first poster! The film, directed by Lone Scherfig, is set to hit theaters on July 8, 2011.